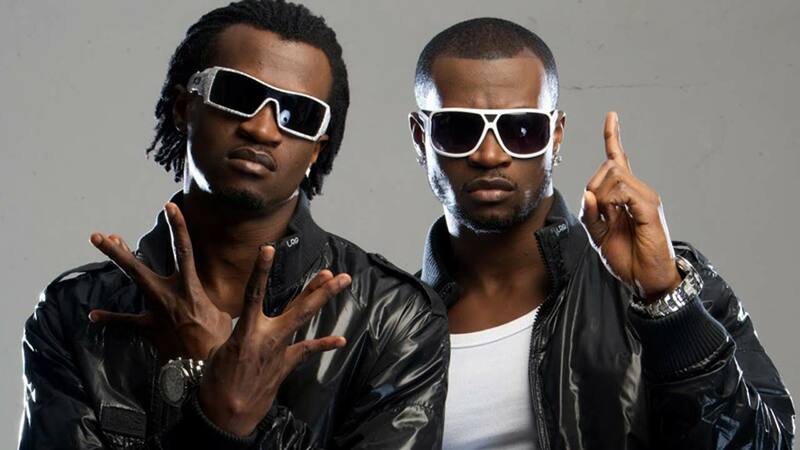 A year ago this week, P-Square, arguably the most successful group in Nigerian music history, called time on a run that lasted nearly 15 years. On 25th September 2017, Peter leaked a letter to the press where he’d asked for the termination of the group, citing threats to him and his nuclear family. 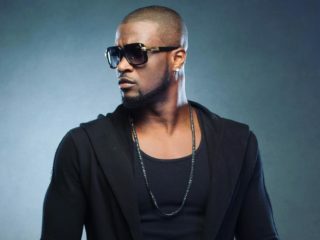 But it was a video released the following day, showing the twins and their brother Jude almost coming to blows at their lawyer’s office, that put the final nail in P-Square’s twin-size coffin. P-Square’s 2017 breakup was explosive but it wasn’t unexpected. In the three years leading up to it, the high walls surrounding Squareville had come tumbling down. It seemed like every few months, there was a new story about subliminal attacks on social media or group in-fighting. The notoriously reclusive Okoye brothers began to wash so much of their dirty linen in public that everything started to feel like one continuous publicity stunt — but it wasn’t. After the final breakup, both Peter and Paul had to go back to square one, or at least very close to it. The duo’s reign at the top of African pop music had spanned over a decade, but the world was going to have to get to know Paul “Rudeboy” Okoye and Peter “Mr. P” Okoye as comfortable but unpopular solo artists. Perhaps understanding the enormity of the task in front of them, Paul likened his new challenge to starting a “new year,” and Peter began referring to himself as an upcoming artist. From the outside looking in, the cause of the 2017 split seemed to be deeply personal, but the one work-related issue that bubbled to the surface was Mr. P’s grievance that his brother, Rudeboy, was perceivably taking too much credit for the group’s success. Rudeboy has historically been portrayed as the more creative side of the team, while Mr. P was the more kinetic. Most singing, songwriting and production responsibilities were therefore credited to Rudeboy, while Mr. P was positioned as the dancing half. 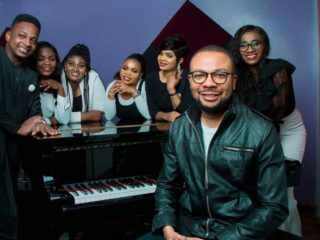 This dynamic has also been evident in their endeavours away from P-Square. Peter launched his own TV show “Dancing With Peter” to unearth new dancing talent. The show was launched in 2015. It only lasted a season but that was enough time for Peter to showcase arguably his greatest talent: dancing. It’s no surprise then that, with the exception of “My Way”, most of the songs Mr. P has released as a solo act have been rhythmic and energetic. 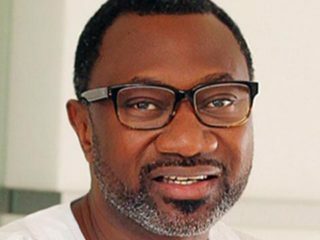 Interestingly, Peter has successfully passed down his dominant gene; the video for “Ebeano” features the singer’s 10 year old son, Cameron, stepping alongside his superstar father. 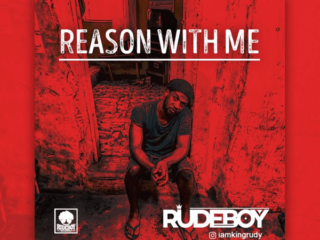 In contrast, Rudeboy’s focus has been less on any one kind of music. His short discography as a solo act contains ballads like “Reality”, dance tracks like “Somebody Baby” and street cuts like “Is Allowed” (featuring Reminisce). Paul has also done a much better job of shaking off the tag of song thief that plagued his previous group for years. Whereas Peter continues the bad habit of misappropriating beats and melodies from classic songs (and was recently accused of song theft by Henry Knight), Paul has released largely original music since the breakup. Both artists also seem to have dissimilarities in the way they record music. Peter’s process is collaborative — the singer doesn’t hide the fact that he employs songwriters — Paul, on the other hand, seems more individualistic. Music purists therefore gravitate more towards the dreadlocked singer as the more original and self-sufficient of the two, but when it comes to mass appeal, Peter has a significant advantage. Mr. P has nearly twice as many followers across all major social networks as his twin brother, although, to be honest, that bigger following hasn’t translated yet into bigger songs. While neither artist has been able to score a smash hit in 12 months, Rudeboy’s “Nkenji Keke” and “Reality” racked up a respectable 4.9 and 3.9 million YouTube views respectively. Paul was also featured on one of the biggest songs last year, Timaya’s “Dance”, and the galala-inspired “Fire Fire” was able to cross over to radio. That is in contrast to Mr. P, who’s found comparatively less success with “Cool It Down” (3.5 million views) and “Ebeano” (2.6 million views).That being said, Peter remains a significantly more marketable star than his twin brother. Deals with Glo, Empire Records and Olympic Milk underline just how much of a magnet he still is to the corporate world. After the breakup, Peter’s positive image was further enhanced by a series of tell-all interviews. While Paul took the high road, Peter followed up his leaked letter and fight video with real-life testimony. As a result, Peter has emerged as the good guy in the breakup, while Paul and Jude continue to look like arch-villains. But in the words of the urban philosopher JAY-Z, “nobody wins when the family feuds”. This past year has shown that regardless of which brother ends up looking like an angel or which brother comes out on top, Peter and Paul’s strengths and shortcomings balance out in a way that P-Square will probably always be greater than the sum of its parts.